An experienced Roulette player knows that there’s many more variations to the popular casino table game of Roulette other than the common American and European versions of the game. Online casinos will often offer their players several different forms of Roulette. There may be different rules, better graphics, higher and lower betting ranges and all sorts of differences. And we can’t forget that Roulette is the most popular of the live dealer games. However, not every Roulette player is a veteran of the game and knows all of the different ways he or she can play at online casinos. That’s why we’ve put together a list of the Top 10 Roulette Games. In it, you will find the best of the variations of Roulette around. We recommend that you try them all, but incase you can’t, we want you to find the best Roulette game possible. 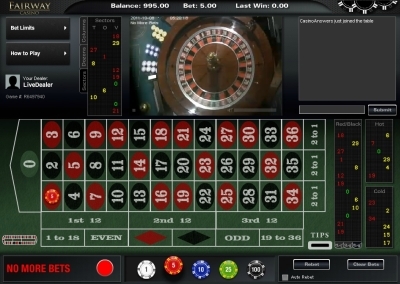 We’ll look at the graphics of these online roulette games, the different features, options, betting and so much more. Every Roulette game is different, so have a look over our list and you’ll most likely read about a few you have yet to try – even if you are a regular Roulette player. 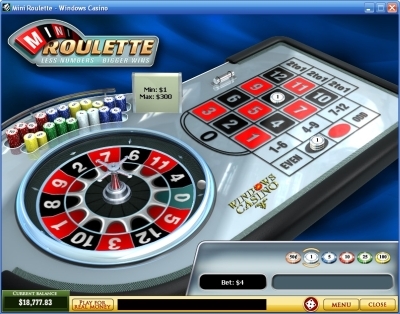 Mini Roulette is a variation on Roulette found at Playtech casinos. Bet between $1-300 on 13 numbers (how lucky) with all other traditional Roulette bets available. This is a fun change of pace from the larger 36/37 number wheels. 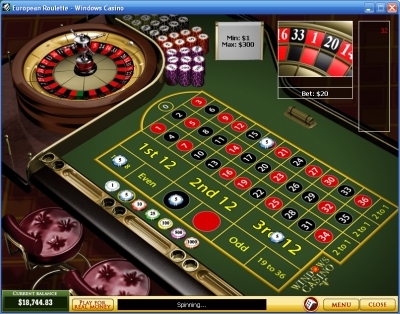 Click Here to Play Mini Roulette at Windows Casino. 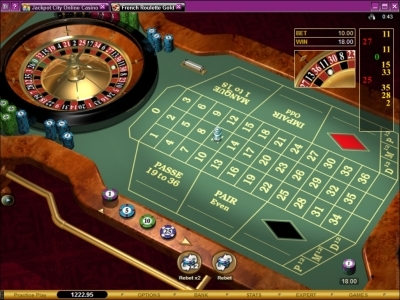 French Roulette is a game of European Roulette with French name bets and Call bets. Microgaming casinos give you the option of playing regular French Roulette or French Roulette Gold, which has a more elegant and stylish table. Click Here to Play French Roulette at Jackpot City Casino. 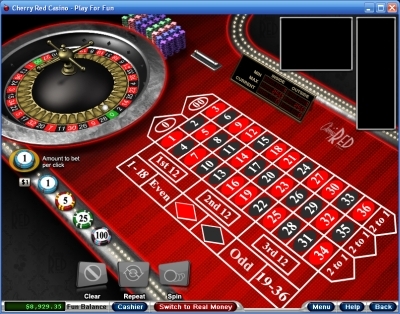 3D Roulette is a Playtech game that uses the European Roulette rules, only it offers players a 3D view of the Roulette wheel. If regular online casino graphics aren’t enough for you, you will surely be satisfied with this much better looking online roulette game. 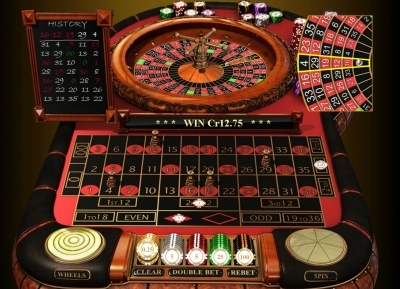 Click Here to Play 3D Roulette at Genting Casino. 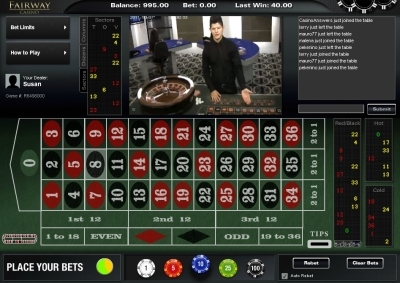 Irish Roulette is a live dealer game of European Roulette found at Fairway Casino. Place your bets and watch the video of the live roulette wheel spin! It definitely adds a new level of excitement to Roulette when you can see the real live roulette wheel and hear the croupier speaking. Irish Roulette plays from 6PM to 6AM UTC – live from Dublin! Click Here to Play Irish Roulette at Fairway Casino. La Roulette is a five wheel version of European Roulette developed by Slotland Entertainment and found exclusively at Win A Day Casino. You can bet as little as a dime or as much as $5000 per game. There is also an American Roulette version of La Roulette, which has also found its way onto this list. Click Here to Play La Roulette at Win A Day Casino. Roulette Royale is the only game we are aware of that offers a Roulette progressive jackpot. Each spin you make will have a mandatory $1 sidebet. If you hit the same number two times consecutively, you will win $15, three times in a row will win you $200, four times will pay out $3000 and finally five times will award you the progressive jackpot. The progressive jackpot will be well into the six figures. Click Here to Play Roulette Royale at Jackpot City Casino. There’s nothing better than a live casino atmosphere to really get your roulette juices flowing. Some people say that’s the downside of online casinos, but in actuality, the live casino atmosphere can be brought directly to your desktop with Live Roulette! Open the game up and the dealer will even welcome you by name. Live Roulette goes by the European Roulette rules. Click Here to Play Live Roulette at Fairway Casino. 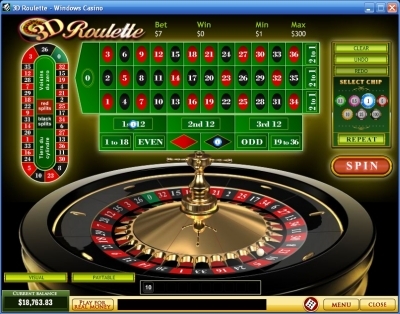 Roulette 5 is Win A Day Casino‘s own version of American Roulette. It’s actually a souped up version, as you can play up to 5 wheels at a time. Also, there is a recent game history, so you can keep track of common numbers and trends on the Roulette wheel. Click Here to Play Roulette 5 at Win A Day Casino. 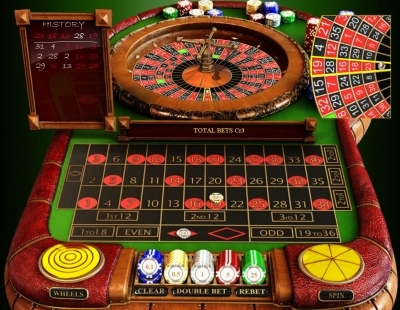 European Roulette is a Roulette game with 37 numbered slots (as opposed to 38 in American Roulette). Whereas American Roulette has 0 and 00 slots, European Roulette only has the 0 slot. 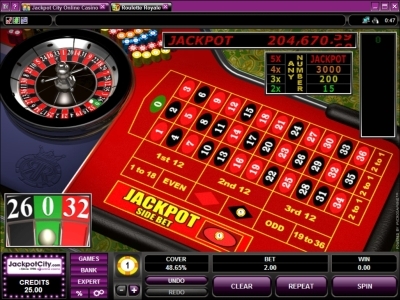 European Roulette is found at most online casinos and is a very popular variation. Click Here to Play European Roulette at Genting Casino. American Roulette is the standard game of Roulette. The wheel has 38 numbered and coloured slots. It also has a 0 slot and a 00 slot. A ball is placed into the spinning roulette wheel, and you have to place bets and gamble on where exactly the ball is going to land. Most online casinos will offer players both American Roulette and European Roulette. Click Here to Play American Roulette at Slotastic Casino.